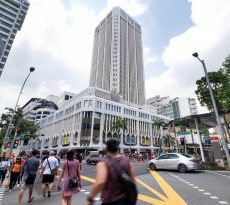 JLL, the exclusive marketing agent for the prime ground floor F&B unit in Bukit Timah Plaza, is inviting offers through an Expression of Interest exercise for the purchase of the property. 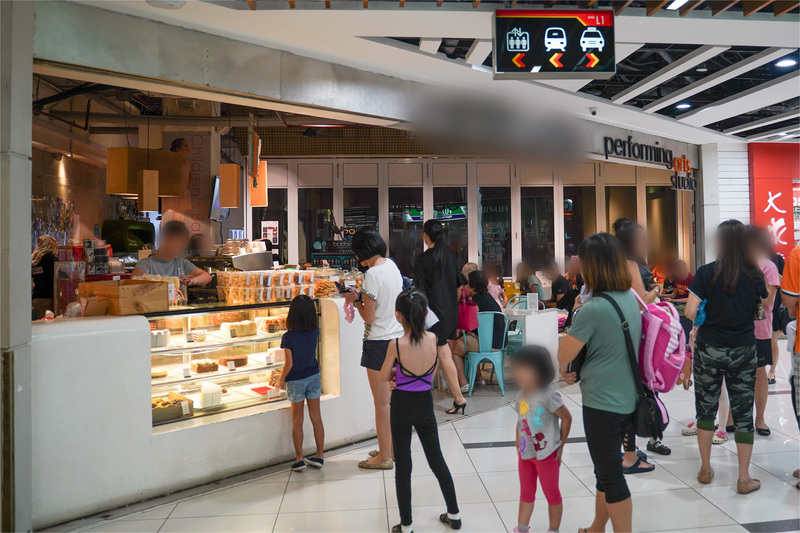 The Food and Beverage (F&B) unit with prominent frontage, located on the ground floor in Bukit Timah Plaza is a mixed-use development comprising of a four-storey retail podium and a 269-unit residential block. 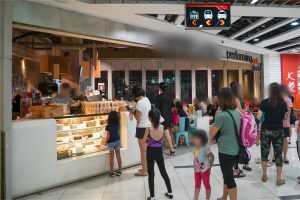 Situated on the ground floor, the 4,930 square feet prime ground floor F&B unit is highly prominent and enjoys high footfall, being strategically located opposite the mall’s escalators and within close proximity to major tenants such as Popular bookstore, NTUC Finest supermarket and DBS Treasures. The prime ground floor F&B unit is currently tenanted to a commercial school with an ancillary café. The unit will appeal to investors looking to purchase a unit with immediate and stable rental as well as owner occupiers looking to purchase the unit for own use. Subject to approval from relevant authorities, potential alternative uses includes retail, education, medical, banking hall and entertainment amongst others. Prominently located at the intersection of Clementi Road and Upper Bukit Timah Road, Bukit Timah Plaza commands excellent visibility and is conveniently accessible from Beauty World MRT Station which is situated a mere 300-metre away. 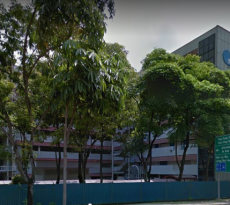 It is also well-connected to other parts of Singapore via major arterial roads Clementi Road, Bukit Timah Road and the Pan Island Expressway (PIE). The development is nestled in the mature and affluent Bukit Timah estate where there is a dense concentration of private housing. The family-centric mall caters to the nearby residential catchment area and is home to family-oriented shops, enrichment centres, banking halls and other necessities. Due to the limited amount of lifestyle offerings and amenities in the vicinity, the development attracts a steady flow of patronage from the neighboring area. 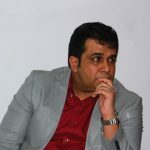 The indicative guide price for the prime ground floor F&B unit is in the region of $13 million, which reflects around $2,600 per square feet on the existing strata area. 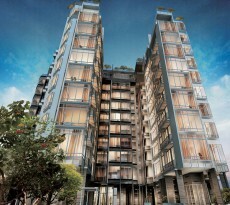 As this is a commercial property, foreigners are eligible to purchase the property and there are no Additional Buyer’s Stamp Duty (ABSD) or Seller’s Stamp Duty (SSD) imposed on the purchase of the property. The Expression of Interest for the prime ground floor F&B unit exercise closes on Wednesday, 28 November 2018, at 3 pm. Are planning to purchase a similar prime ground floor F&B unit but unsure of funding? Don’t worry because iCompareLoan mortgage brokers can set you up on a path that can get you a commercial loan in a quick and seamless manner.